Google monitors all users activities online and keeps records of all website visited when logged in your email. Some people do open some files secretly and feel like no one is watching them but Google keeps watching you in 5D format. The Google AdSense users can attest to it. So, it's hundred percent sure that Google could have a complete list of almost everything you’ve ever looked at because it stores the information and data gathered/garnered from your online activities. If you are the type that loves to keep your data private, this article will help you in performing the task. However, you can disable or turn off the monitor feature from "My activity" control panel. The my activity features enabled users to rediscover the things you have searched for, visited, and watched on Google service. You can also control My Activity account by deleting specific items or entire topics. You can also change your settings and decide what data gets associated with your account. Firstly, go to My activity and see every information Google stored about you and the data collected from your online activities. 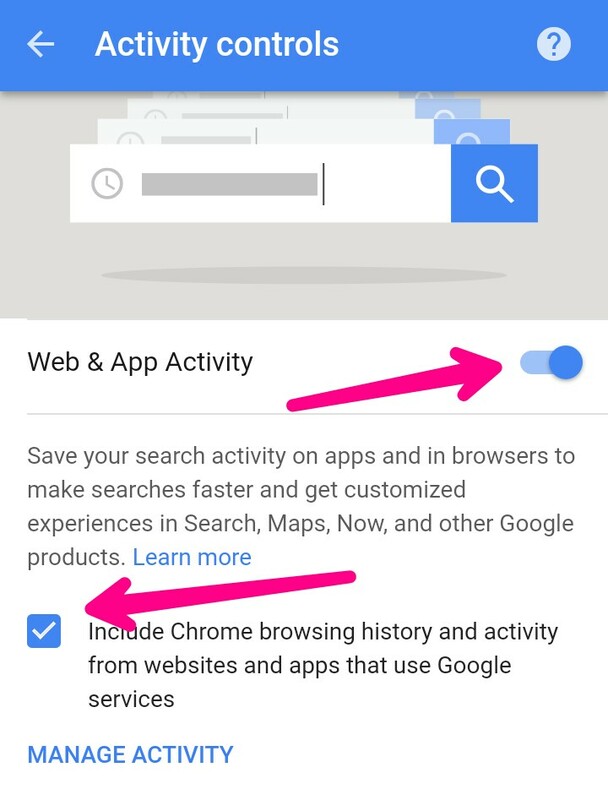 You can turn the feature off by heading to Activity Control and uncheck "Web & App Activity", and also uncheck "Include Chrome browsing history and activity from websites and apps that use Google service". You can also uncheck other services on the Activity control, such as: Location tracking, Device information, YouTube history, YouTube search history, and among others. Is it helpful? Share your experience!